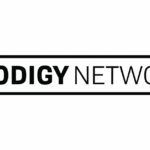 Prodigy Network (“Prodigy”), the decentralized global network of private capital, announced the closing of the first round of equity funding for its inaugural project in Chicago, IL, a 7-story multifamily building in the Old Town Neighborhood. The $22M raised will facilitate property acquisition and predevelopment costs for the project at 1400 North Orleans Street, Old Town Residences, which moves to begin construction in Second Quarter 2019. 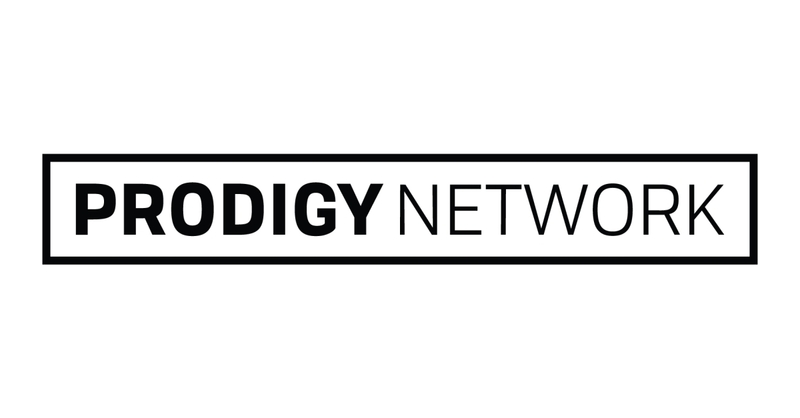 Funds were raised from Prodigy’s community of global investors across 43 countries, including 29 US states and territories.